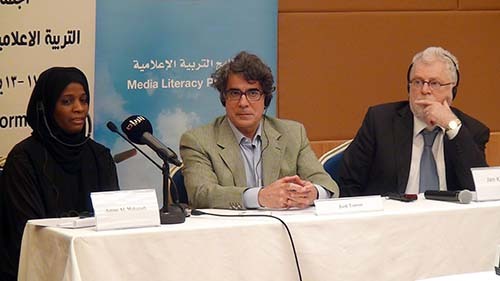 Morocco, South Africa and The Netherlands offer good examples of how Media and Information Literacy (MIL) can be integrated into school curricula, experts were told at a meeting in Doha. 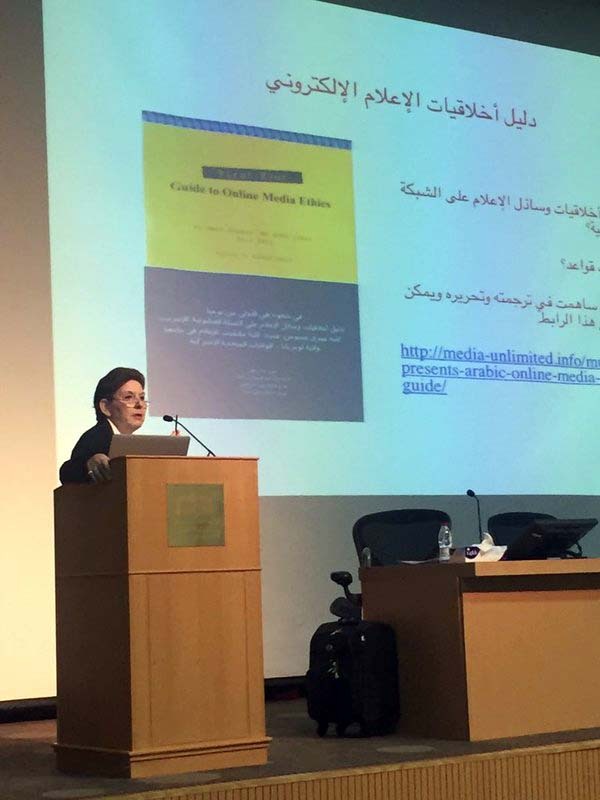 Media Unlimited director Magda Abu-Fadil examined successful case studies from those countries at a three-day gathering in June 2013 organized by the Doha Center for Media Freedom (DCMF). 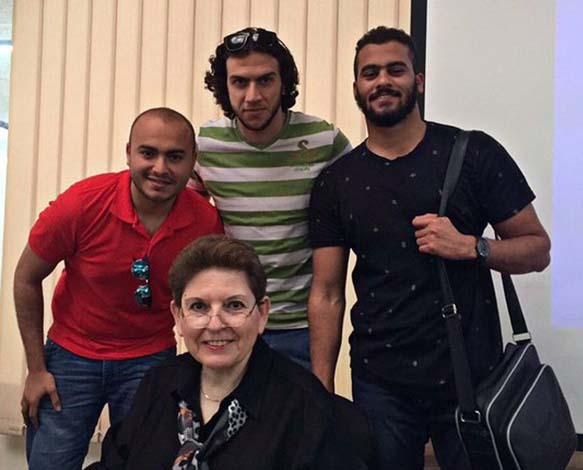 Abu-Fadil has written on the subject over the years and trained school teachers and activities coordinators on how to incorporate media literacy in their curricula. The meeting dovetails with Qatar’s ambitious plan to ensure that public and private schools in the Arab Gulf emirate are fully media and information literate by 2014. 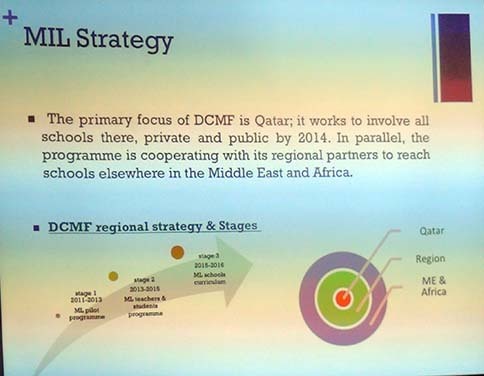 The DCMF is also aiming further afield to reach institutions in the Middle East and Africa. 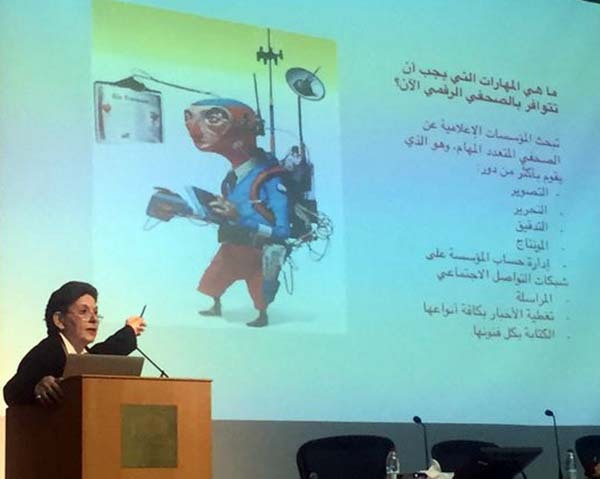 “Media and Information Literacy (MIL) is a relatively new concept in the Middle East and suffers from a lack of knowledge among educators,” said DCMF Director Jan Keulen. 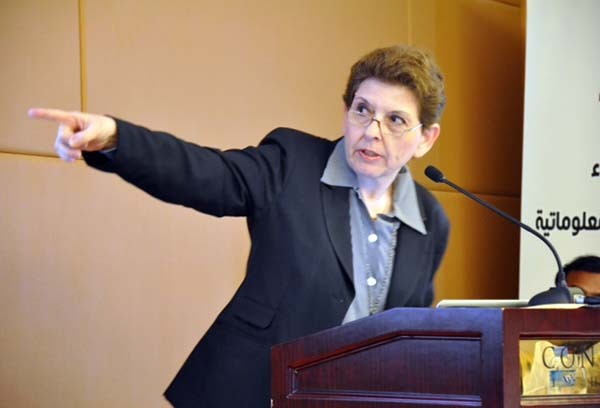 But arming students with 21st Century skills and preparing teachers with the know-how to guide them is filling a gap in the country’s educational system, added Keulen, whose center is leading the charge. The center organized the experts meeting on MIL in Doha grouping educators, ICT professionals, media practitioners and members of international organizations. 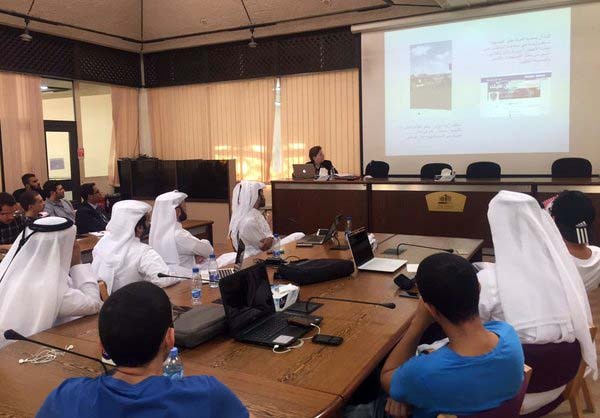 It included experts from Qatar’s Higher Education Council, Qatar University, ICT Qatar, UNESCO, the United Nations Alliance of Civilizations, Cairo University, Kuwait University, the African Center for Media & Information Literacy, Japan’s Hosei University, the European Association for Viewers Interest, and the League of Arab States. UNESCO has been at the forefront of the MIL effort. It published a Media and Information Literacy Curriculum for Teachers in five languages that is available for download as a PDF. 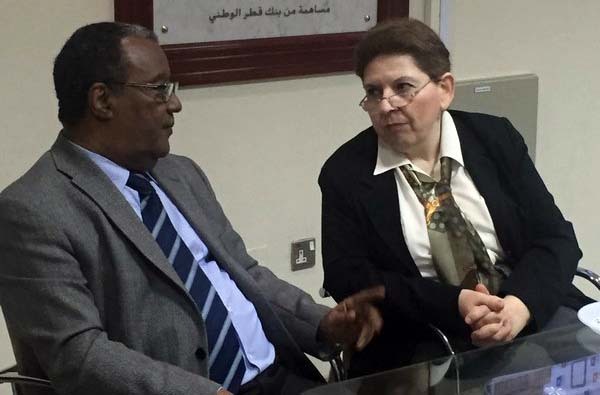 Participants agreed to follow up on the meeting, develop and share ideas on implementing MIL in the Arab region, and, provide sustainable training programs, research and curricula for teachers. Recommendations also emphasized the need for a shift in teaching methods, the establishment of exchange programs to build on successful youth-produced media initiatives, the creation of socially inclusive MIL programs for women and people with disabilities, and the building of national and international networks to share knowledge and resources. The DCMF published a [PDF] report in English on the meeting. The DCMF published a [PDF] report in Arabic on the meeting.